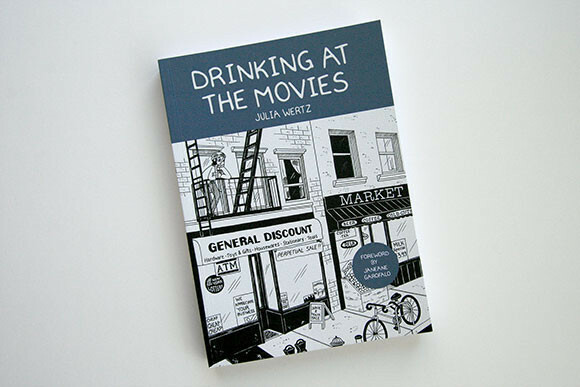 Representing Julia Wertz’s critically acclaimed first graphic memoir in a new format, with a brand new sketchbook from Wertz, and an introduction by Janeane Garofalo. 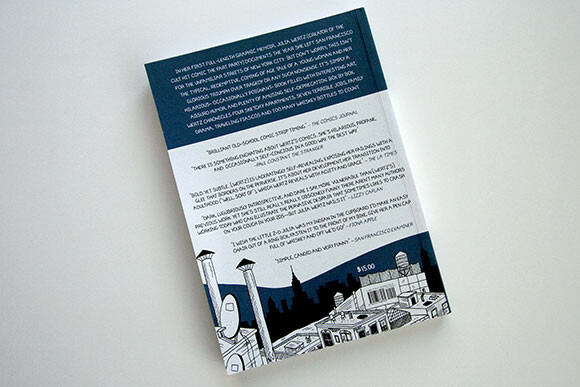 But don’t worry; we haven’t replaced any of the wrenching and ribald, whiskey-soaked coming-of-age tale. This is Wertz at her best, which is sometimes her worst. 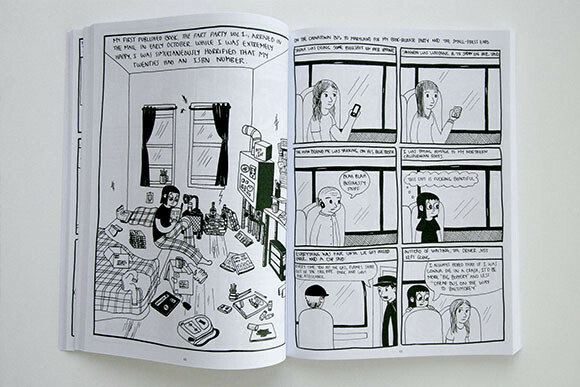 Julia Wertz was born in the San Francisco Bay Area in 1982 and currently lives in Brooklyn. 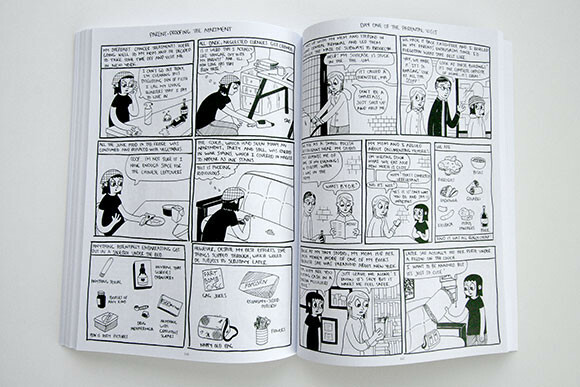 She is the author of the autobiographic comic books The Fart Party Vols. 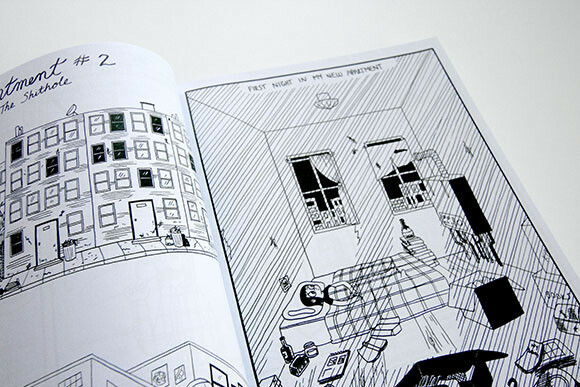 1 and 2 (Atomic Books, 2007, 2009) both volumes were collected as Museum of Mistakes in 2014, Drinking at the Movies (Random House, 2010) and The Infinite Wait and Other Stories (Koyama Press, 2012).